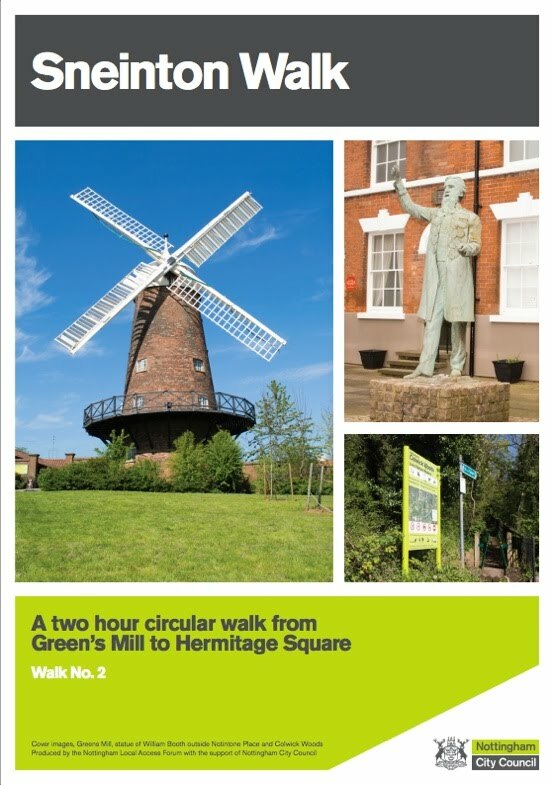 A free guided walk is planned for 11am on Saturday 2nd August 2014, from Green's Mill, taking in many of Sneinton's historic and fascinating features. You can also pick up a free leaflet to complete the walk under your own steam! 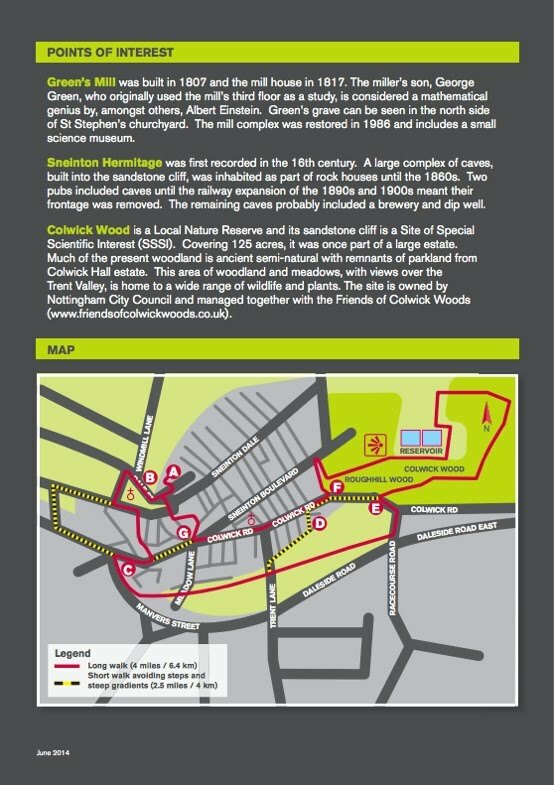 It also includes Sneinton Greenway and Colwick Woods. An option of a shorter walk, avoiding the steeper slopes in the woods, is also included.